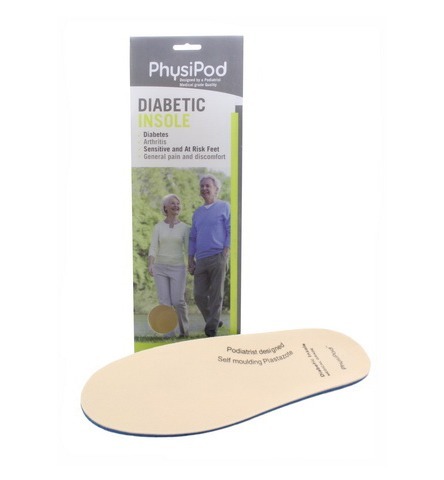 The PhysiPod Trimthotic has been designed by our Podiatrist for the slimmer shoe, both men’s and women’s. 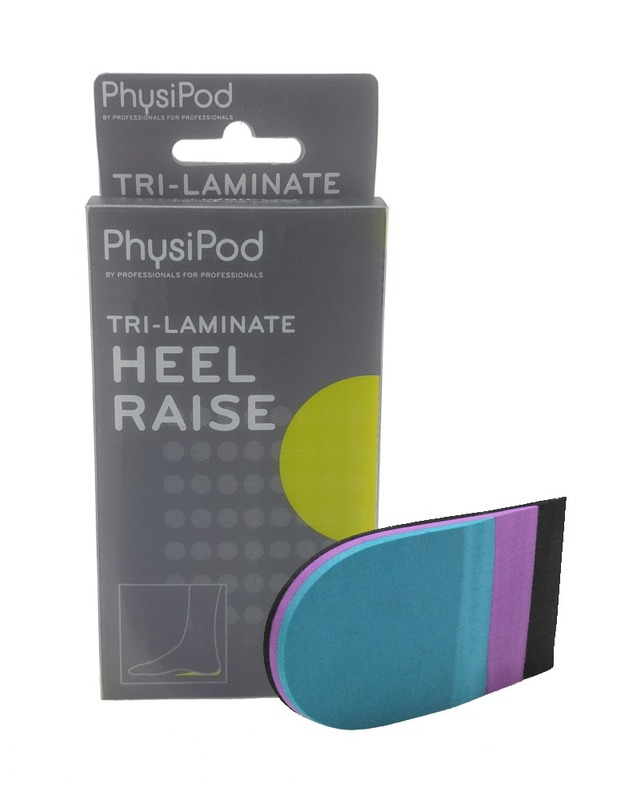 The Trimthotic helps to provide correction, stability and support to the foot. 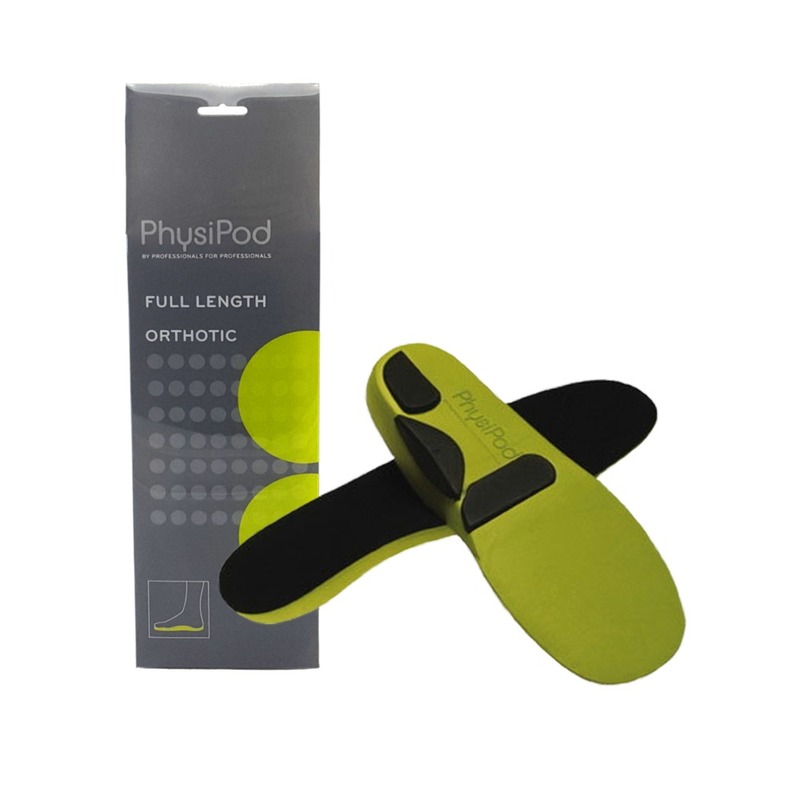 The Trimthotic is used for a variety of foot complaints such as : Over-pronation, (flat feet ); Plantar Fasciitis ; Heel Spurs ; Tendinitis/Tendinopathy; Morton’s Neuroma; and painful forefoot. 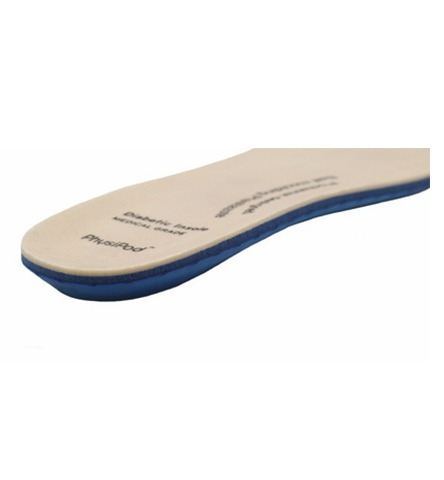 The Trimthotic is a medical grade orthotic designed to fit into most types of slim or narrow footwear. This includes – women’s fashion shoes, such as pumps, court shoes, sandals, ballet flats, mary-janes and boots, with anything from a low to medium height heel. It also includes men’s business shoes; Runner’s Spikes; narrow fitting children’s shoes. 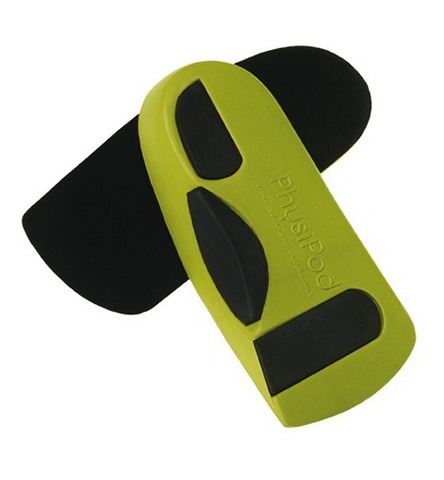 The Trimthotic is made of a premium thermoplastic with a leather top cover. For women, wearing high heels forces your body weight to shift to the front of the foot and this can contribute to the arch collapsing. 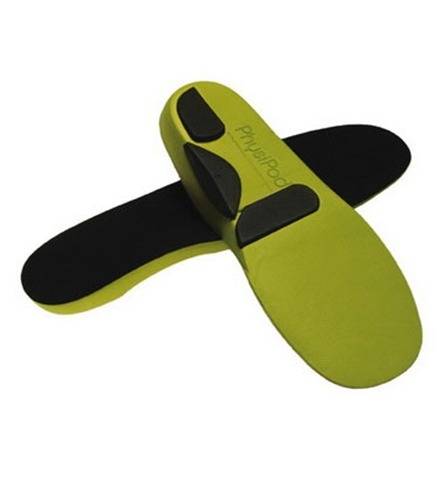 This overload causes excessive pressure under the forefoot and can lead to complaints like forefoot burning and pain, callous formation, tired and aching legs, arch and heel pain and postural changes. 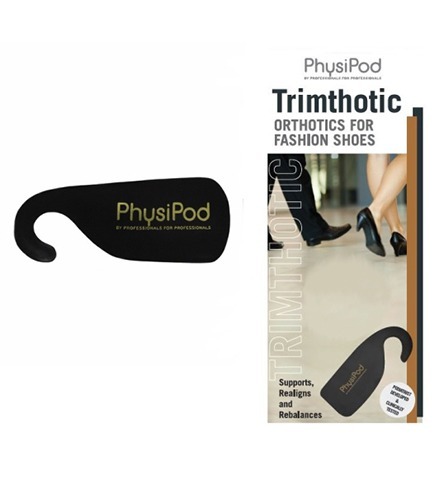 The Trimthotic supports the arch and forefoot and redistributes body weight evenly over the foot, which alleviates the excessive forces caused by fashion footwear. 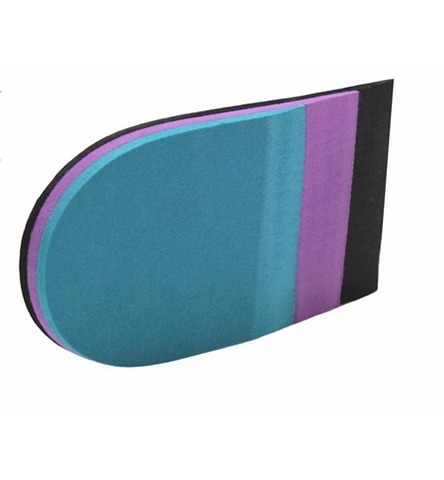 Wearing: To begin with, gently phase in your orthotic by wearing it initially for 2-3 hours on the first day and increase the use daily, as you adjust to the correction. Then wear it comfortably all day, as needed.